The Business accounts are customisable to suit your business branding. 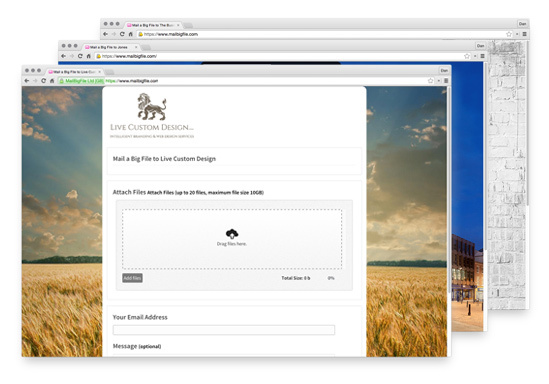 Your business gets its very own file sending and receive pages, with your own custom URL. 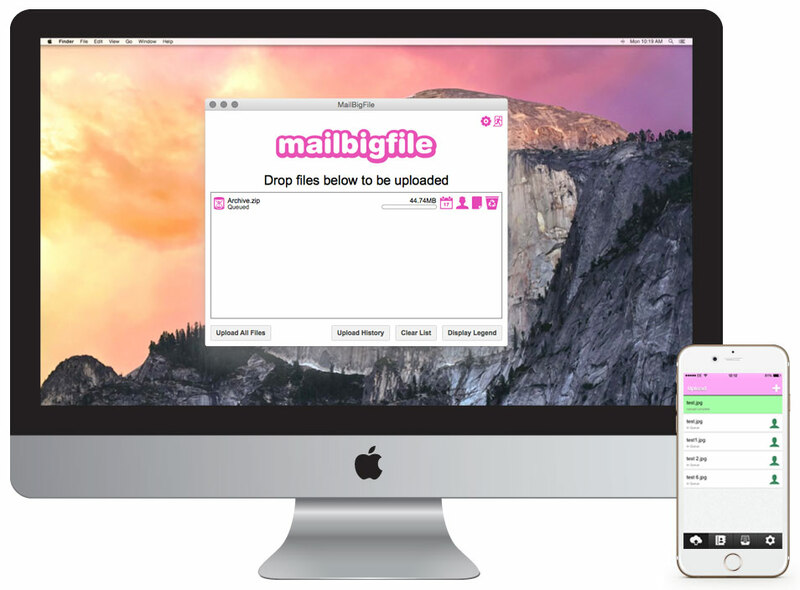 Send and receive files up to 20GB in size. The Business Lite Service gives your company a wide range of professional features and branding options. The Business Lite account costs $120.00 USD per year. The Full Business service offers businesses an option to take their file sending solutions to the next level. The Full Business account costs $240.00 USD per year. You can extend the functionality of your Business account even further. Please note extras on the Business account are priced depending on your requirements. Please contact us for more information. The Full Business account allows you to upload files 20GB each in size. You get an unlimited amount of uploads too, which makes this service fantastic value for money. Have you ever wanted to send 10 files at one time, but want them all to appear under one link? Check the ZIP files button before you click upload. 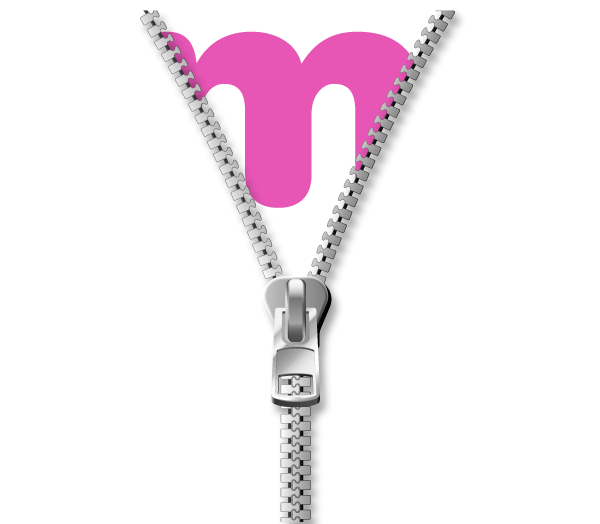 Our system will automatically put them all in a single ZIP file for you. 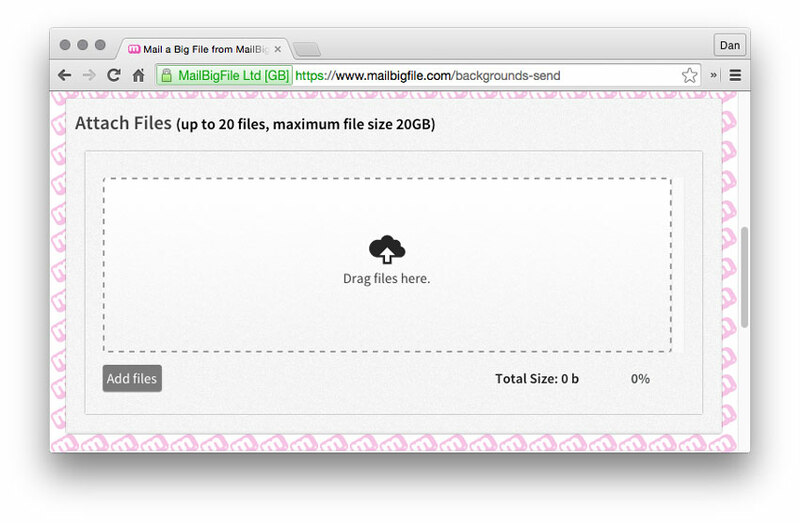 Send files from your Desktop or iOS device with the MailBigFile apps.